How is the lending market influencing property prices? Home > News > Education > How is the lending market influencing property prices? 30 Aug How is the lending market influencing property prices? 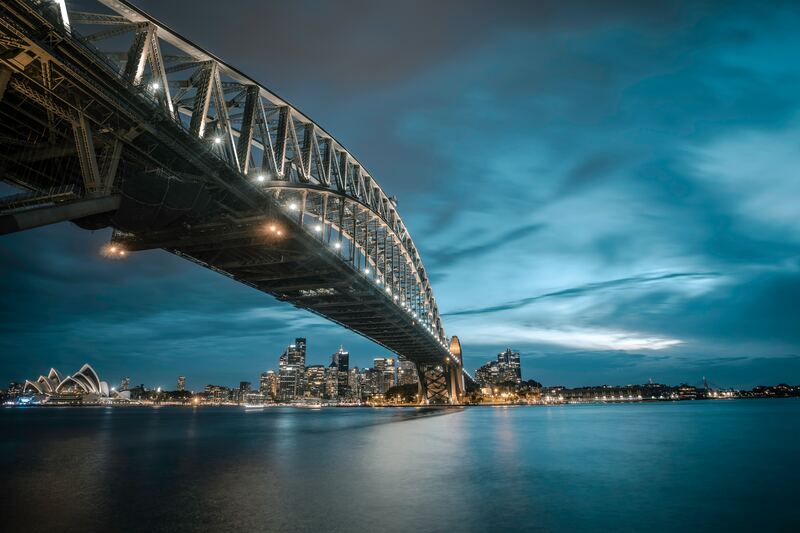 In late 2014, the Australian Prudential Regulation Authority (APRA) introduced new regulations in the lending market aimed at reducing risky lending policies and safeguarding the industry. For an investor it is important to understand what challenges and opportunities exist over the next few years as a result of these changes. They have already been noticeable, with mixed results in different markets. 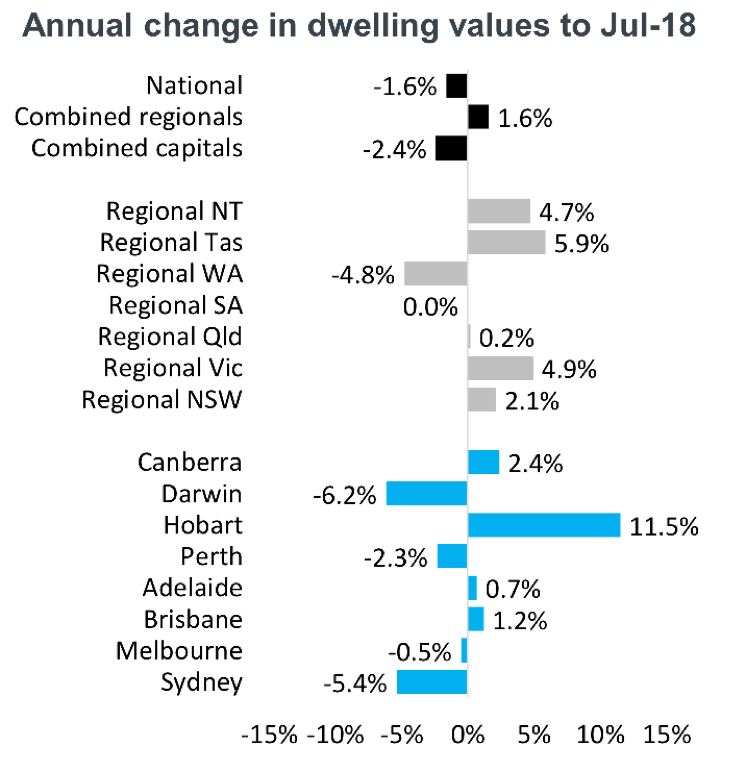 The heated markets of Sydney and Melbourne have cooled, whilst the affordable markets – like Hobart and Brisbane – where less household income is required for mortgage repayments, have not been as affected by the new policies. The RBA has kept the cash rate at 1.5% this month. This is still amongst the lowest levels in history. Whilst money may appear ‘cheap’, with the recent probe into responsible lending, it is definitely getting harder to obtain. Banks have created a two-tier interest rate environment where investors are generally paying a few percentage points more for their funds than owner-occupiers. All borrowers are being subjected to more scrutiny around their living expenses and other items on a finance application. This is making servicing tighter and borrowing limits reduced, especially in markets where there is already a high portion of income going towards mortgages. Image 1. graph shows we are still in a period of historically low interest rates. Interest-only loans are mortgages in which the borrower doesn’t pay back any principal or debt. They have been popular with many investors as they create better cashflow without the repayment of the loan. These types of loans have significantly dropped from 45.6% in Mar 2014 to 15.7% in Mar 2018. APRA gave the banks the mandate to keep investor lending growth below 10%. They have well and truly achieved this since 2014, with investor lending growth dropping from over 10% and now sitting at 1.6%. A ‘loan-to-value ratio’ (LVR) is simply the loan amount as a percentage of the property price. The number of loans settling with an 80%+ LVR has dropped 50% in the past 10 years. This suggests lenders have been increasingly seeking larger deposits from borrowers of 20%+ to reduce their risk. Image 2 – graphs show the significant decrease of interest-only loans, investor loans and loans with LVRs over 80%. Affordability is the relationship between household incomes and median house prices or the mortgage repayments required to hold these assets. Markets where the ratio of median income to median prices is smaller, i.e housing is relatively more affordable, have started to prosper in the tightened lending environment, subject to other Key Investment Drivers being present. Image 3 – graph shows current affordability variations in major markets. It is clear that APRA’s regulation has had a significant impact on the lending market. This has resulted in lower investment demand in the major markets such as Sydney and Melbourne, and a subsequent softening in prices. Combined with the reduced borrowing limits imposed by tightening lending assessment, opportunity now exists in markets where property is relatively affordable based on local incomes. 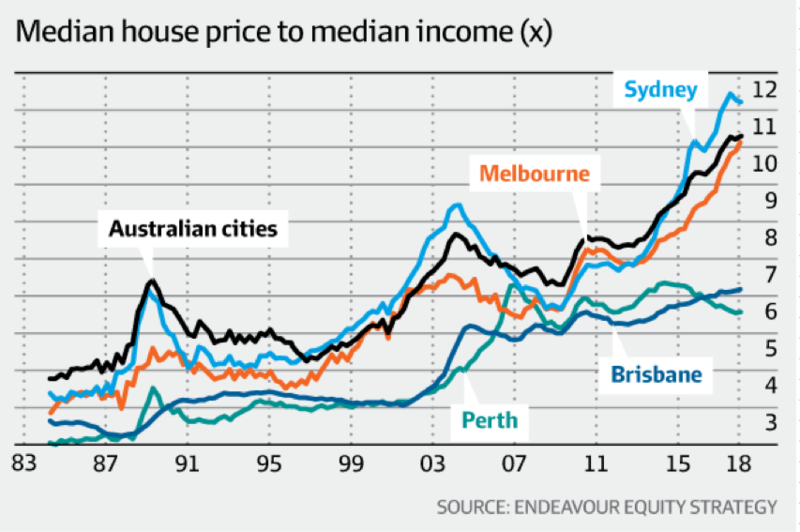 Image 4 – graph shows price growth in markets with good affordability such as Brisbane, Hobart and Canberra. Although affordability is an important Key Investment Driver, an investor should never look at one or two pieces of data in isolation as this doesn’t give a complete picture of the market. It may hide other vital facts and trends that need to be taken into consideration for a sound investment. Sound Property always recommends investors seek the assistance of an experienced mortgage advisor. There are lenders that are not regulated by APRA that have enjoyed increased business as a result of APRA’s credit tightening policy. Not only do mortgage advisors have access to a panel of lenders in the market, they can also help navigate through the different products to find the right fit for each individual investor. Let us do the research for your suburb of interest! We will provide you with Vacancy Rates as well as another 14 Key Investment Drivers for growth and rental yield. 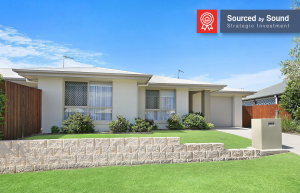 Request a Suburb Profile Report now.